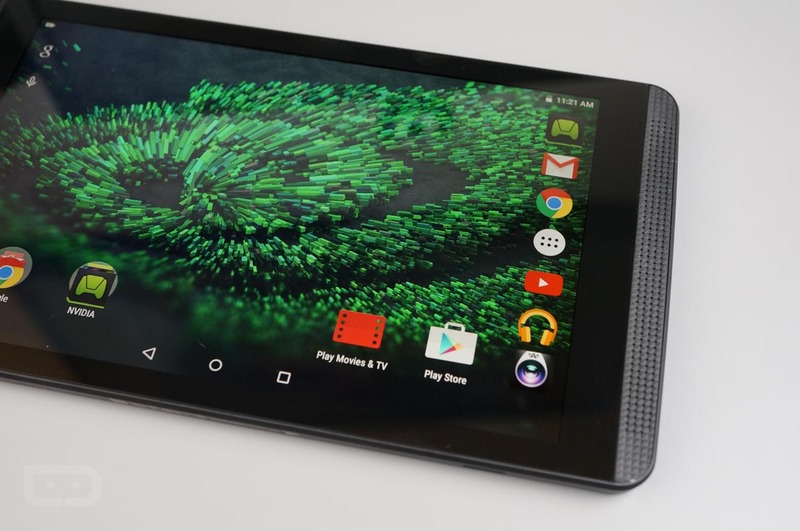 SHIELD Tablet and SHIELD Tablet K1 owners are being met with a software update this morning from NVIDIA, one that brings conformity with Vulkan 1.0.1.0, as well as a few security updates. To make sure you are running the latest build possible, the update for the SHIELD Tablet is labeled as Upgrade 4.4, while the Tablet K1 update is labeled as Upgrade 1.5. Check out the changelog for both tablet below. If you rock a SHIELD Tablet, go grab the update.